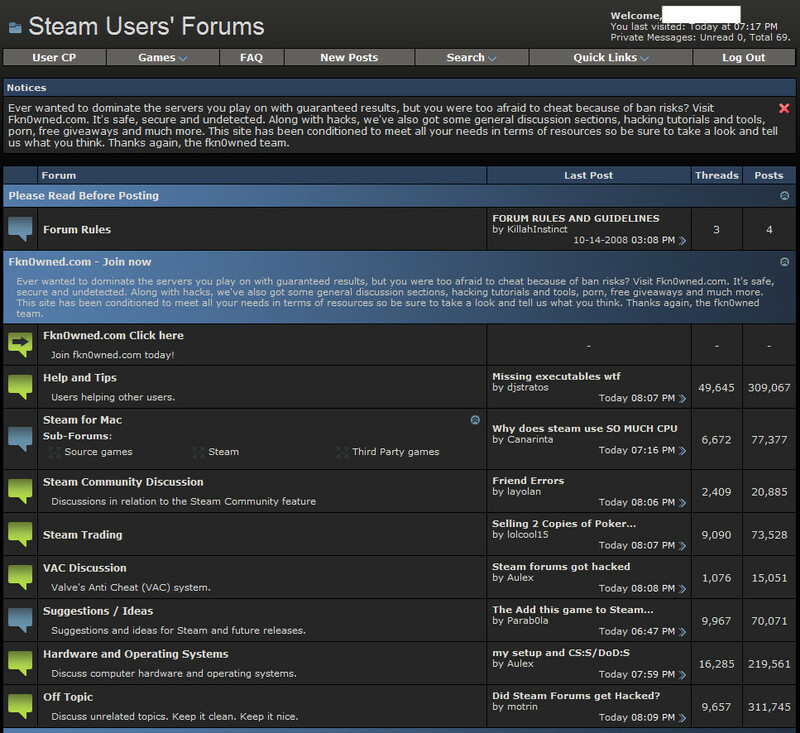 Apparently, the official Steam User Forums, or “SPUF”, as it is affectionately known, was hacked a few hours ago. Here, see for yourself. It was then swiftly taken down by Valve to prevent further damage or intrusion, and it is still offline. It would appear that members of the infamous gaming cheats forum Fkn0wned, or, at the very least, people affiliated with the forum, were responsible for the hack. 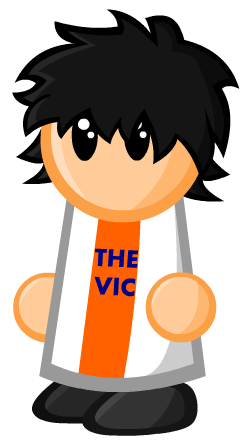 The Fkn0wned forum has since been brought back online, and this statement can no longer be found there. Whether or not Fkn0wned really is responsible remains to be seen. We don’t know if the hackers gained access to users’ personal information, but it’s safe to say that Steam itself is completely safe and sound. And that is, unfortunately, all we know for now. We’ll keep you posted, but in the mean time, keep an eye on the Reddit thread in question. Damn, still no forums! This is getting awkward, GabeN! The forums are still down… That must of been one hell of a hack! I don’t understand how people find enjoyment out of crashing websites. Wow, this is pretty big. cheating….CHEATING…of all the low, down useless things!!! Why not demand information about the next half life installment, what a waste of an opportunity!! !